Get your FREE swimming lesson now! 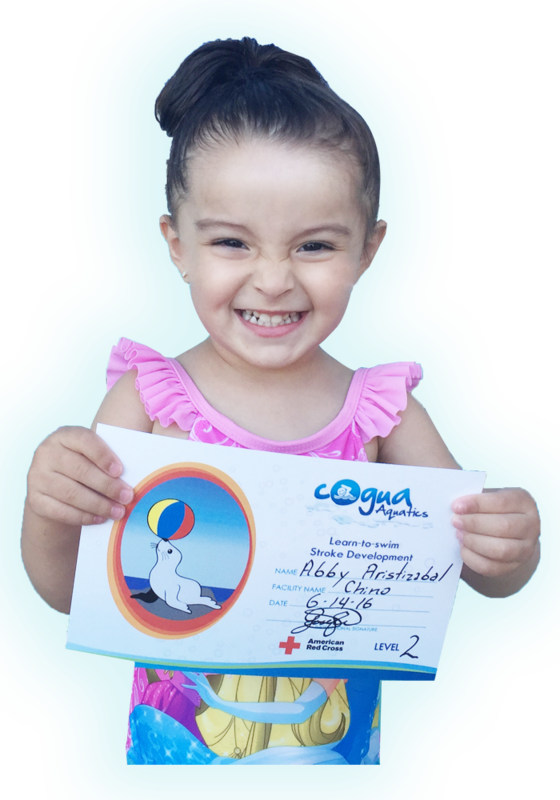 The SAFETY of your child is our Mission! Indoor, 90 Degree Heated Pool, Salt Water, Year Around Swim Lessons!! Our Hours of operation: We are open 7 days a week with a very flexible schedule. Friendly staff/instructors (Customer Service): My staff and I know how important it is to keep you, our clients, happy. 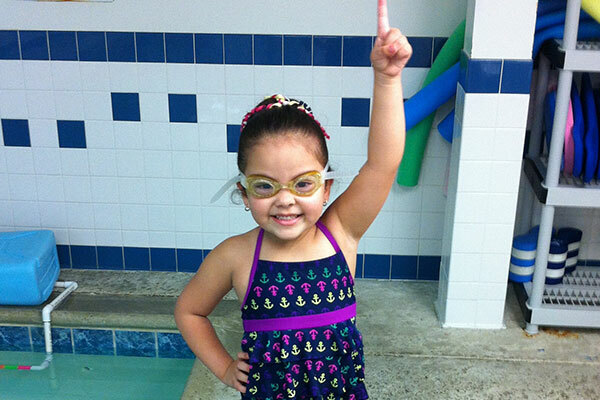 As a result, we strive to provide the best service both in, and out of, the pool. Indoor, heated, salt water pool: Regardless of the weather outside, your children will have a perfect environment all year around. 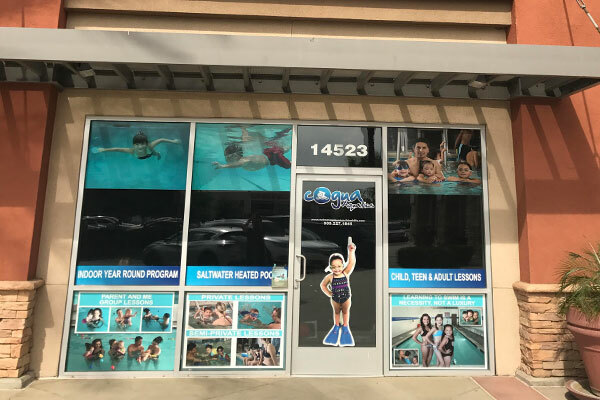 Professional instructors: Our teaching techniques, patience with children, and learning environment where children will learn how to swim in a fun and enjoyable way: We can 100% guarantee that your kids will learn to swim with the fundamental skills needed. Our instructors are great at modeling what needs to be done so that children are able understand and actually see what the instructors want done. 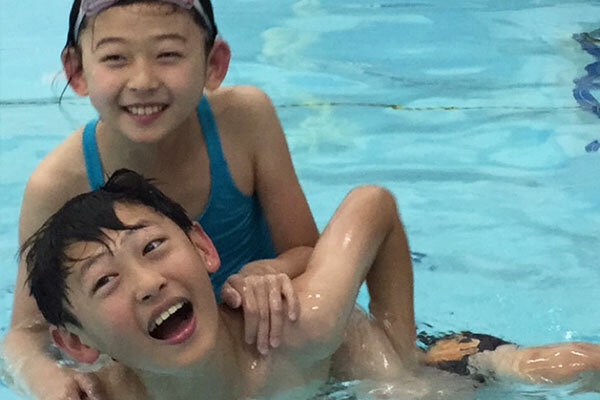 Flexibility to make up missed lessons: One of the services that parents love the most about our program is that you can make up as many classes as you need. Our lessons: We offer 1 on 1 instruction (Private Lessons), and 2 on 1 instruction (Semi-Privates), for your comfort. No need to worry about sunscreen, getting a chill, or...NOT KNOWING HOW TO SWIM! 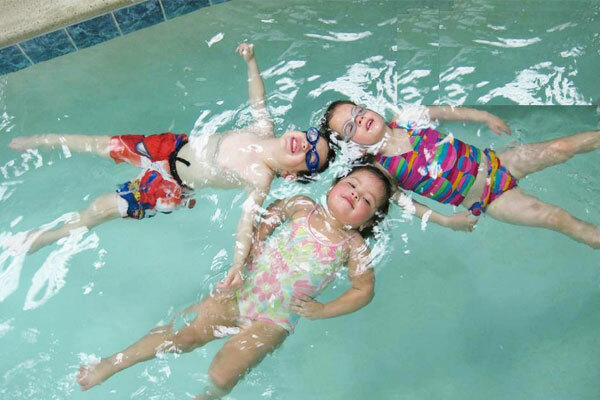 Our heated, indoor salt water pool is open year round. Knowing this one skill could save your child's life!